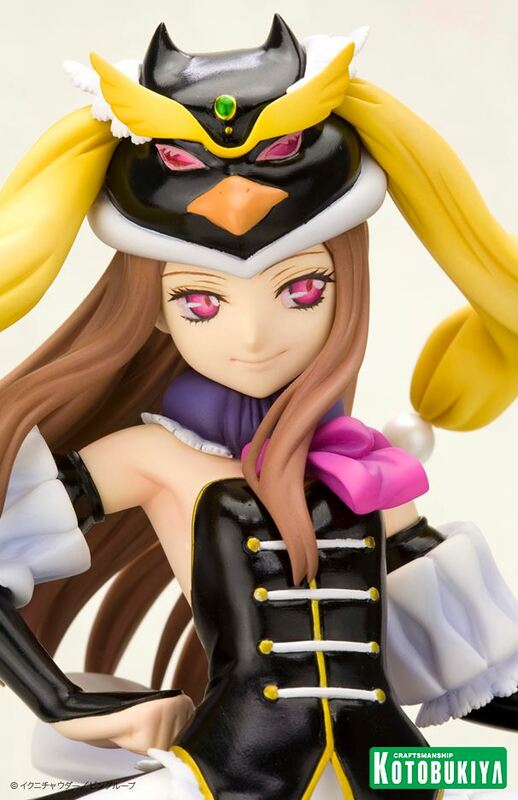 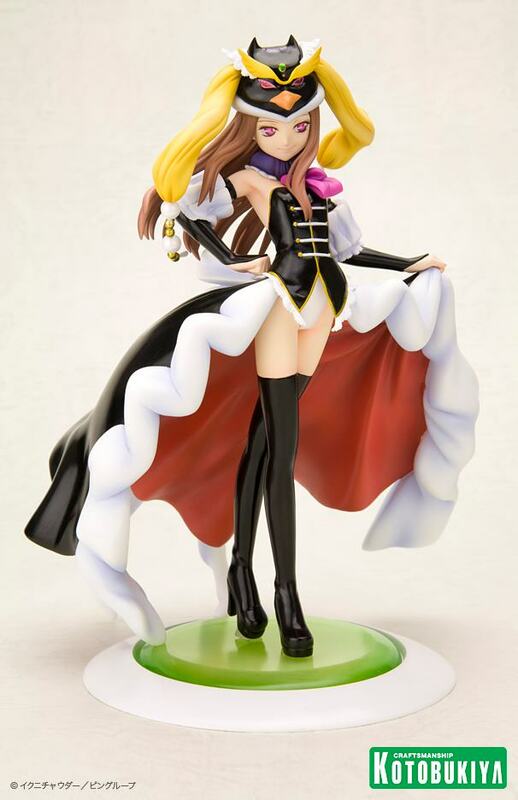 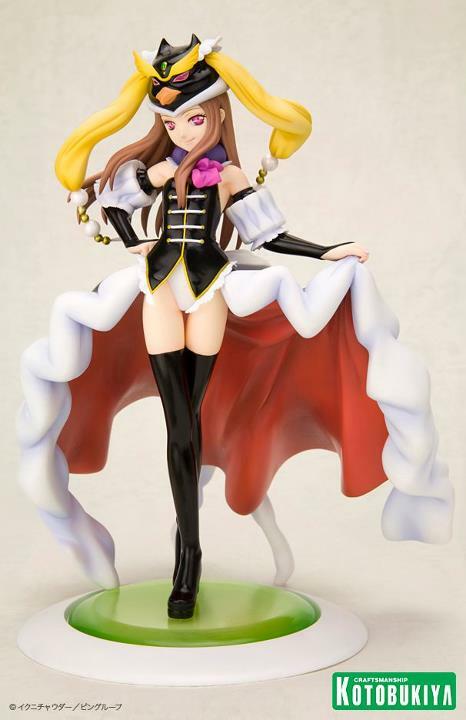 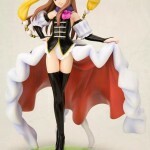 Kotobukiya presents the Princess of the Crystal from the popular anime/manga series Mawaru-Penguindrum. 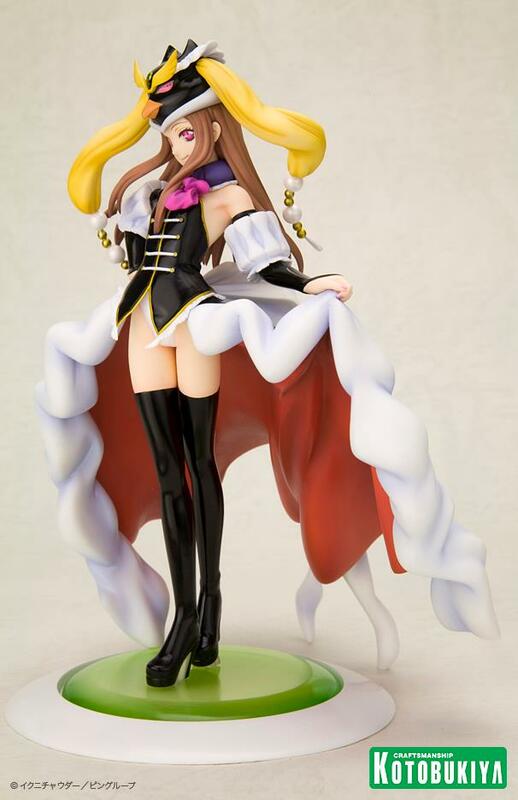 Standing 18cm/ 7.5in tall, the Pricess of the Crystal makes for a great display for any fans of the show. 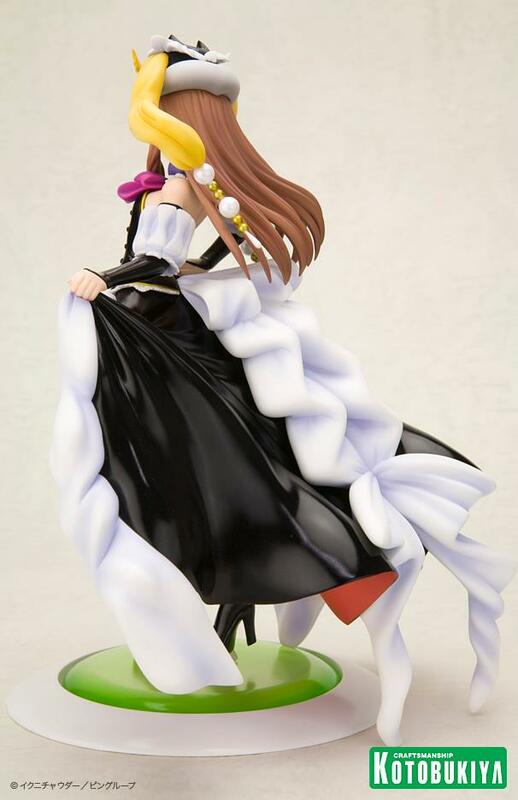 This beautifully sculpted in 1/8 scale, The Princess of the Crystal strides forward, her gown billowing behind her. 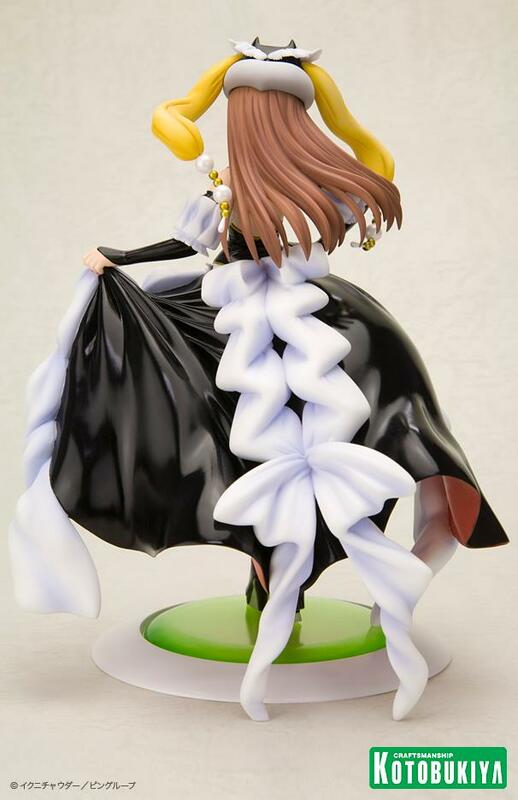 Kotobukiya’s famed craftsmanship is visible in all the fine details, from the strands of The Princess of the Crystal’s hair down to the fine details in her clothing. 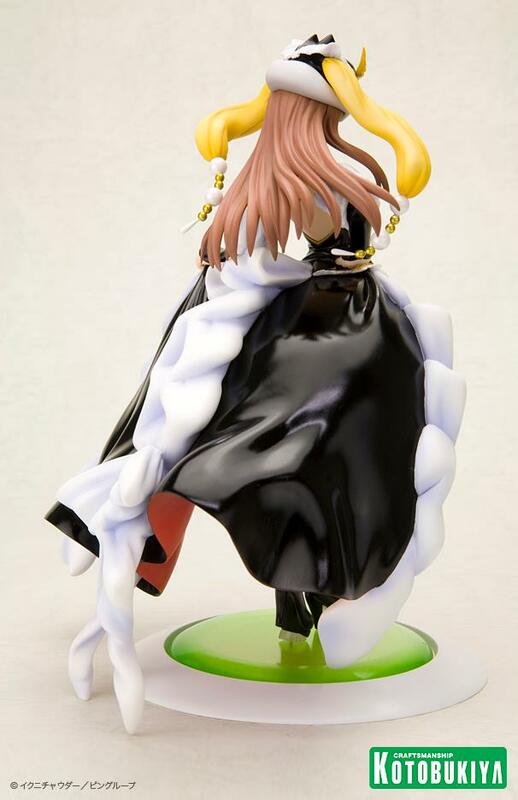 Expected delivery is January 2013 we’ll keep you update for more info.